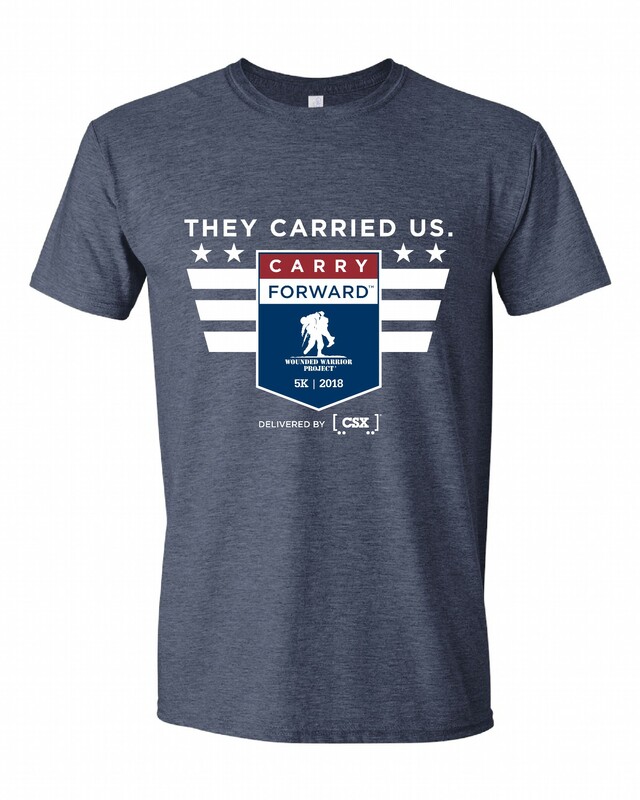 Most of our Carry Forward™ participants fundraise so wounded warriors receive the support they desperately need as they transition back to life post-injury. These free services in mental health, career counseling, and long-term rehabilitative care change lives. We know fundraising can be scary for first-timers. Not sure where to start? Start here. We make fundraising easy. If you’re a seasoned fundraiser or squad captain, you’ll find some proven templates, scripts, and tools below. If you don’t find what you’re looking for, we stand ready to help you succeed. Donate to your own campaign. Your friends, colleagues, and family members will see that you’re all in for wounded warriors and their families. Any amount you’re comfortable with works. And your money goes to provide free, life-saving programs for wounded warriors. Our most successful fundraisers almost always start their fundraising with a personal donation. Tell your story on why this mission matters to you. Then ask people to support you. We make it easy to start with a proven script. Try this script out on your closest friends, family, and colleagues. Once they’ve donated, you’re showing momentum by the time others come to your fundraising page. 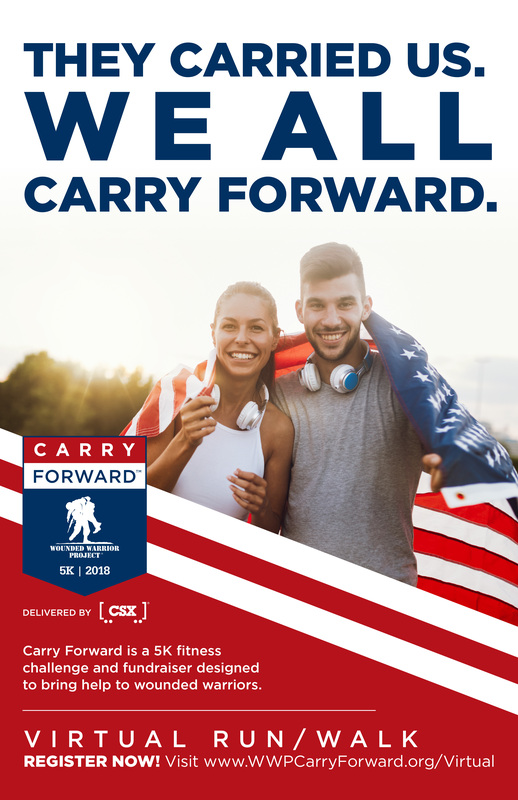 I’m showing support for wounded warriors [OR INSERT A SPECIFIC VETERAN YOU’RE HONORING] by joining them in Carry Forward™, a brand new 5K run/walk. It’s going to be a fun and exciting day for a cause close to my heart: I’m helping to provide life-saving programs for wounded warriors. Please join me if you too want to honor wounded warriors by carrying a flag, weights, or a squad member. There’s room for you on my team! It’s important to me to support those who have sacrificed so much for our freedom. By funding programs customized to each warrior’s specific recovery needs, together we help these brave warriors thrive in life back at home. We’re helping our brothers and sisters living with traumatic brain injury (TBI), post-traumatic stress disorder (PTSD), and physical injuries get the specific help they need—when they need it most. Warriors never pay a penny for WWP programs—because they paid their dues on the battlefield. With our help, the free WWP services in mental health, career counseling, and long-term rehabilitative care change lives. I’ve already made a personal donation, and I’m going to carry [insert what you’re carrying] for 5K. 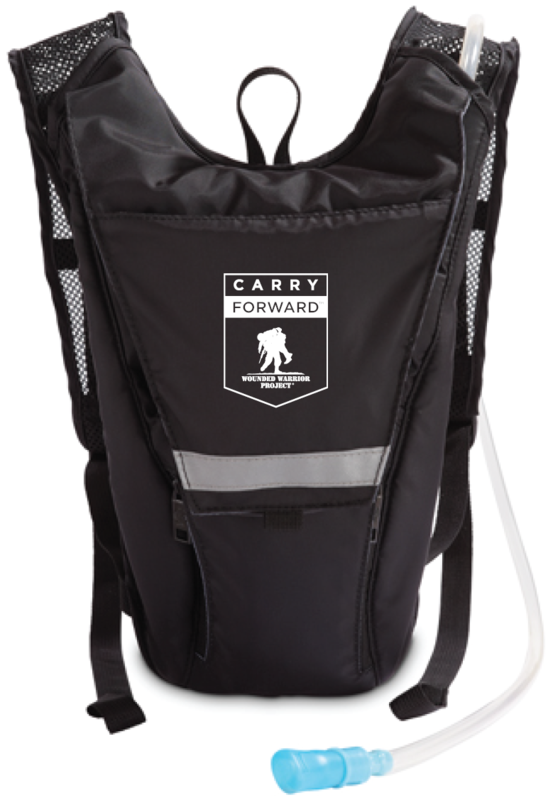 If you can’t join me for Carry Forward, I’m asking you to join me with a 100% tax-deductible gift. Give what you can. Every bit helps. Thank you for supporting me with a donation and, more importantly, supporting proven life-saving programs for wounded warriors. Send an email. Now that you have your script down send a fundraising email to your family, friends, and colleagues. We have one ready to go in your Login right now. People love to see what you’re up to on Facebook. 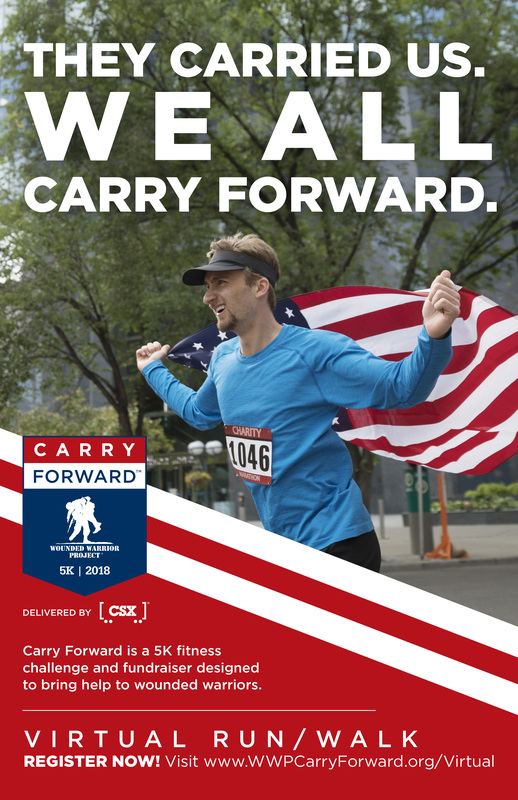 Post that you’re supporting wounded warriors by challenging yourself at Carry Forward. Invite your friends to join you. If they can’t join you, then ask them to donate to honor and empower our nation’s bravest. Ask your company for a donation. Or, check to see if your company will match your donation here. When your donations are doubled, they add up quickly. What to expect: on average you’ll get a donation for every five times you ask for a donation. Your close family and friends will be more generous and supportive of your fundraising efforts, but as you start to reach out to your wider network it’s common to see a drop-off. Don’t be alarmed. You can download any poster below as an image file by clicking on the image. When you registered (thanks for joining! ), a personal fundraising page was automatically created for you. You can see who’s donated so far, send a fundraising or thank-you email, and even post on social media from this page. Find your page by clicking here and selecting “Login” in the upper right-hand corner. This is the page where people see your story, donate, and join your squad. For any cash or check donations, please fill out the Offline Donation Form and mail in your donations to Wounded Warrior Project, PO Box 758525, Topeka, Kansas 66675, Attention: Carry Forward. Many companies offer matching gift programs that will double, even triple your donation. All matched gifts count toward your fundraising goal and rewards! Your company may also match gifts from spouses, retirees, and board members. It only takes a minute to search here to see if your company matches donations. Once you’ve determined your company matches donations, follow the step-by-step process to initiate your matching gift contribution.